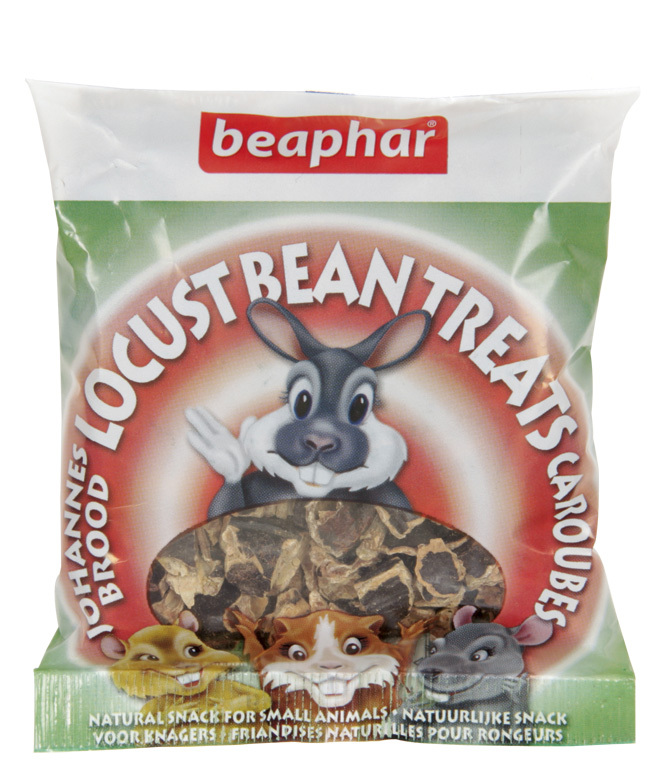 Beaphar Locust Bean Treats are nutritious and tasty little treats which are suitable for all small animals. Especially loved by rabbits, guinea pigs and hamsters. There are currently no questions for Beaphar Locust Bean Small Animal Treats - be the first to ask one!